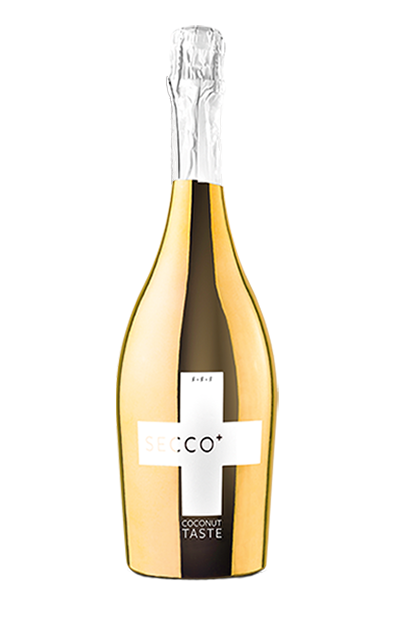 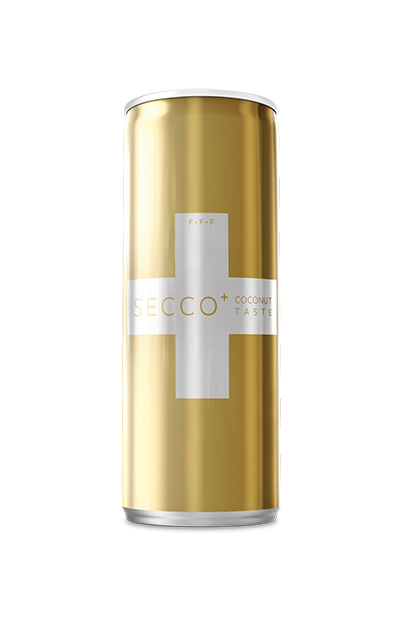 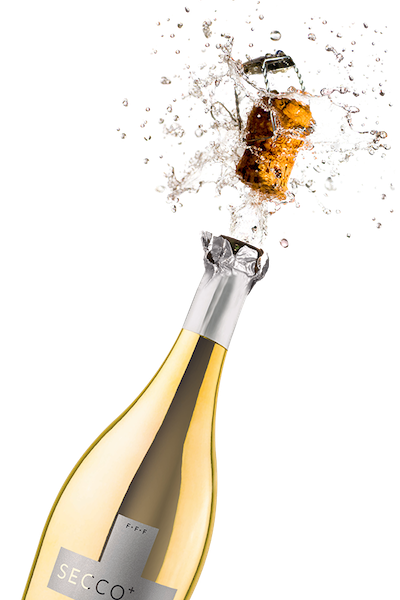 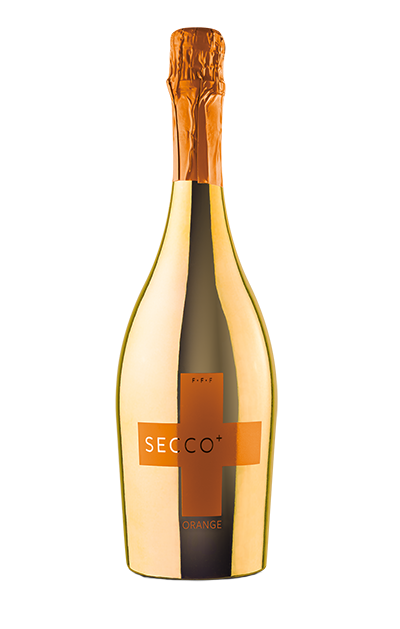 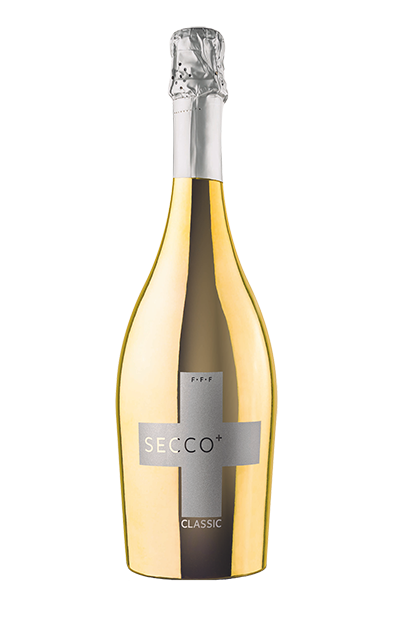 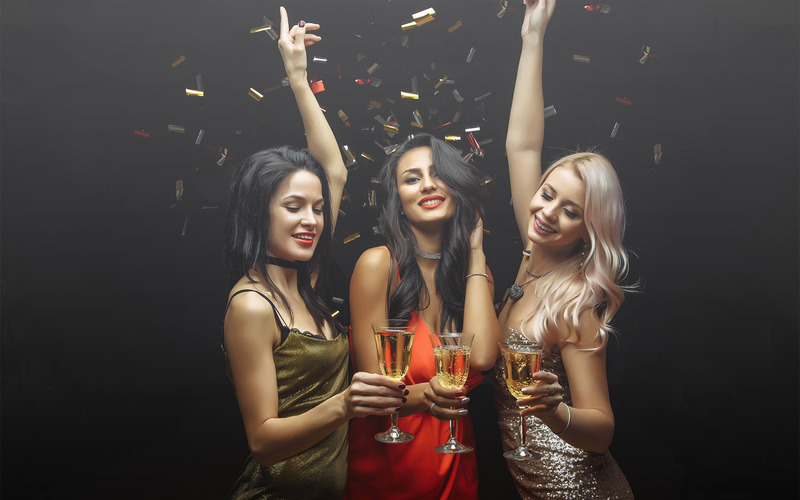 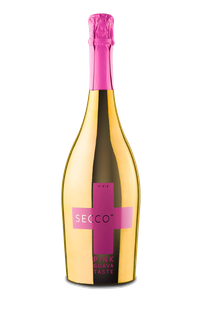 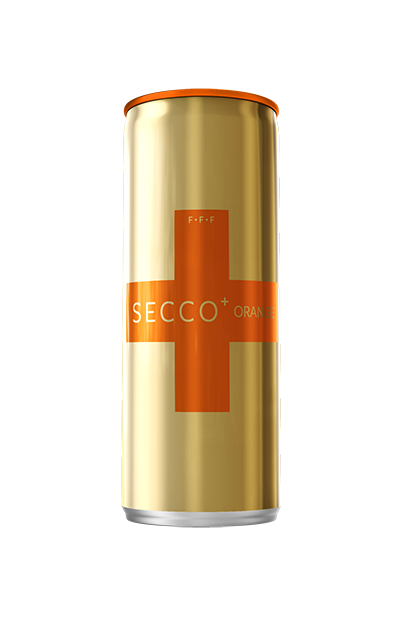 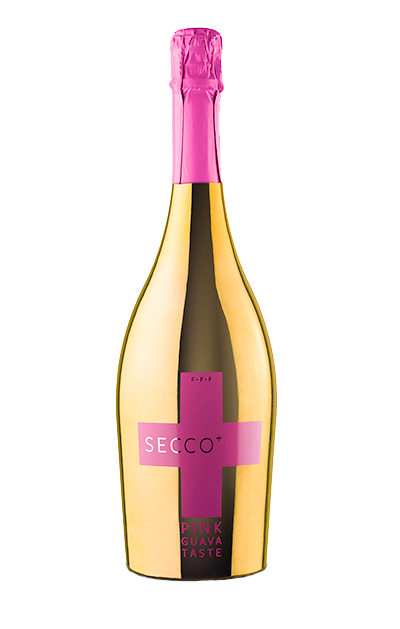 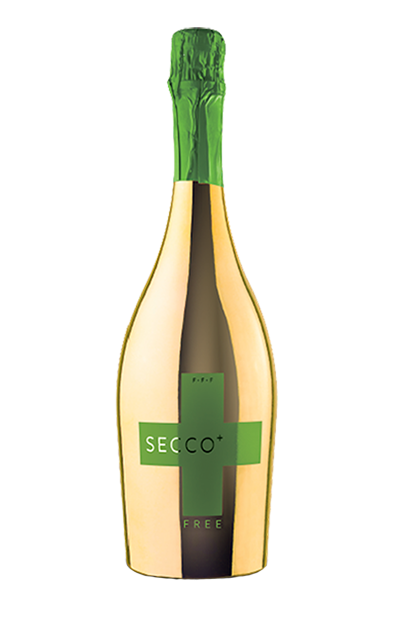 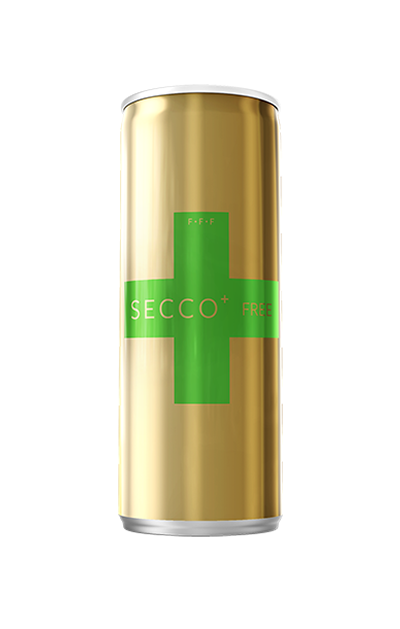 Discover gold and enjoy SECCO! 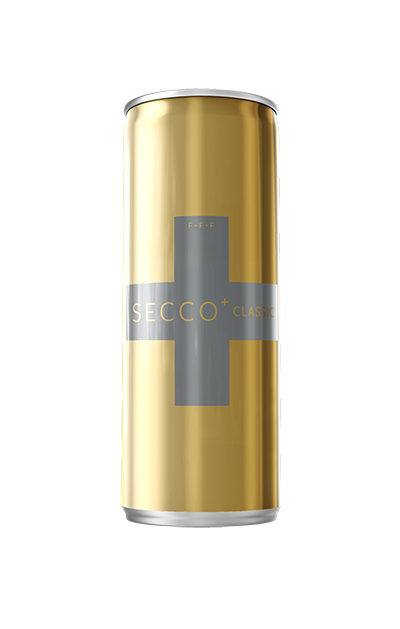 Carefully selected ingredients for every occasion, now in cans! 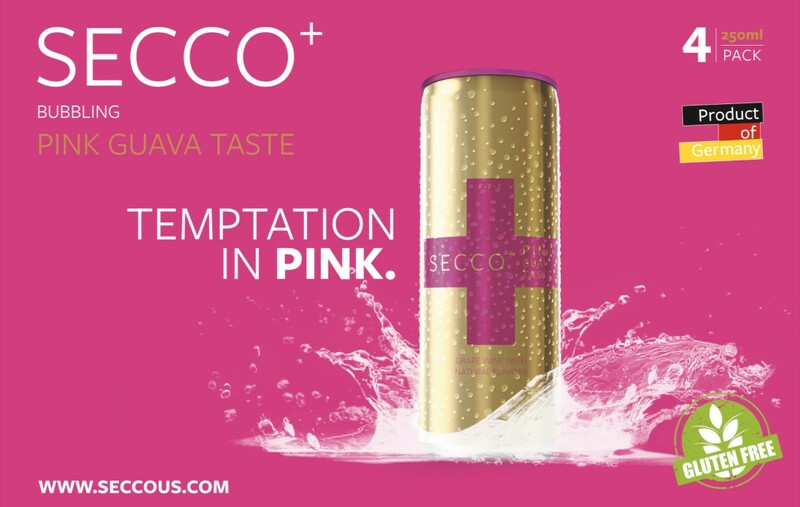 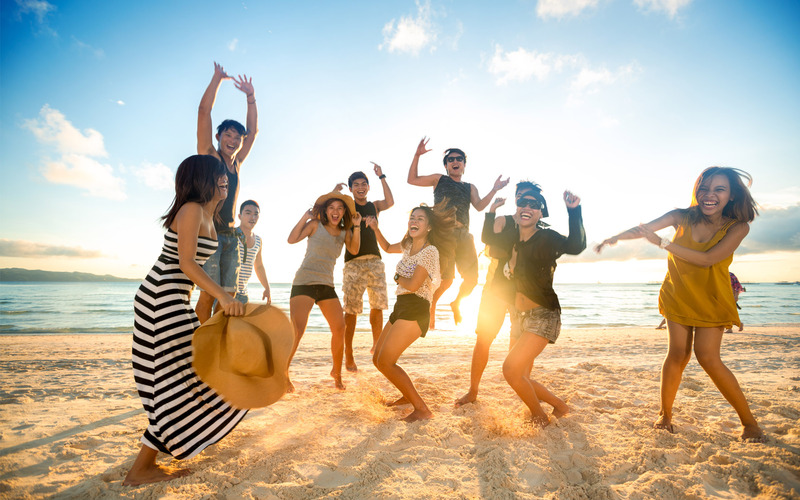 Your favorite sparkling flavors in 4-can multipacks!